The world of jobs and employment has become complicated over the years. With certain changes introduced to the managerial levels, it is only obvious that new positions have come into existence within an organization. One such position is that of an interim manager. Interim management has risen to prominence over the last decade and is defined as the process of hiring individuals with management level expertise in an organization to implement ideas or fill in a crucial gap in the top level management. The idea is to get a manager with enough experience to work for an organization which is undergoing a massive change, due to change in the operations or due to an unfilled top-level position. 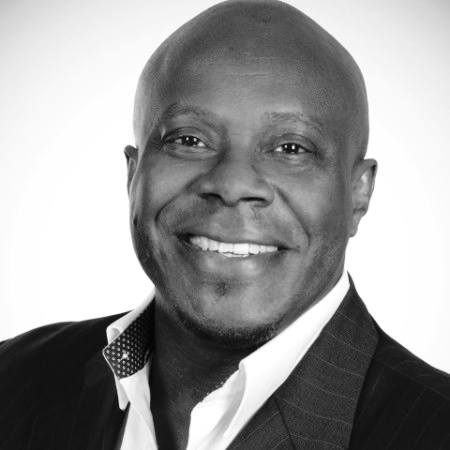 The interim managers seek to bring stability to the business and are expected to possess a wide range of skills to step into the shoes and commence the role. The advantages of hiring an interim manager are beneficial for companies. However, hiring an interim manager can be a difficult task but not impossible. If you know the right traits to look for, the process can become easier. To boil things down here has been summarized the traits that will allow you to identify a good interim manager for your organization. An interim manager should be comfortable in his/her own skin. They should be able to recognize their own value and should be ready for all types of challenge. They should be understanding and have the maturity to attain both individual and organizational goals. Though an interim manager is identified by his/her experience and expertise, gloating about it can be harmful to the company. If they are more concerned about fending their own ego, you should look for another person. They need to be practical and have to play in a team in order to succeed in the job role. Various types of jobs come with different types of demands. An interim manager should have the ability to adjust according to the requirement of the job role. Versatility and flexibility are what makes them successful, and is what should be used to hire them. Not only offering motivation to the subordinates, but also for oneself. It is important that a manager should be inspired to work hard and set an example for others. Rather than asking others to fulfil a task, he/she should take the initiative to complete it. The drive to do better, learn and grow should be inherent of good interim managers. Interim managers should have the foresight and the ability to plan that can change the organization for the best. Simplifying complex ideas and making their visions work should be their key characteristics. They should create a legacy in the organization, even after they exit. An interim should be enthusiastic and have high levels of energy in order to keep others invested in the change that the organization has been undertaking. As in the position of a manager, it is the job of an interim manager to help others develop and grow in their respective career. He should motivate other people and allow them to showcase the best of their abilities. 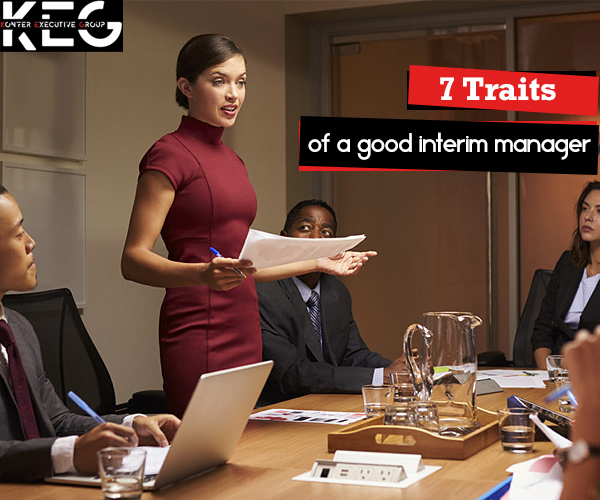 To conclude, keep these points in mind to ensure you have employed the best interim manager for your company. Experience matters but so does the ability to work with a team and contribute to the job wholeheartedly, regardless of the time frame. You can seek interim management services from top job consultancies to ensure you have the right person employed. Get in touch with the consultancies today. Hire the right interim manager and allow your organization to grow, even when it’s undergoing a massive change. Previous Previous post: Know How Your Company Suffers Due to the Mis-Hire of an Employee!